Will be dispatched from the UK. Brand new copy. 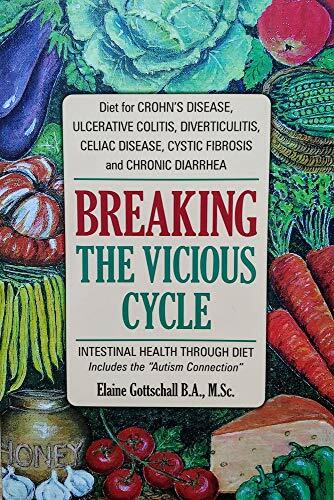 Provides information on the relationship between food and such disorders as Crohn's disease, diverticulitis, and celiac disease, and offers a collection of recipes following the principles of the Specific Carbohydrate Diet.